A Superb Cherry Liqueur made from Door County Wisconsin Cherries. · 100% natural - made with pure Door County WI cherry juice, fresh lemons, lavender, and pure cane sugar. · Uses juice from Door County Wisconsin Cherry Orchards, famous for Montmorency sour cherries. 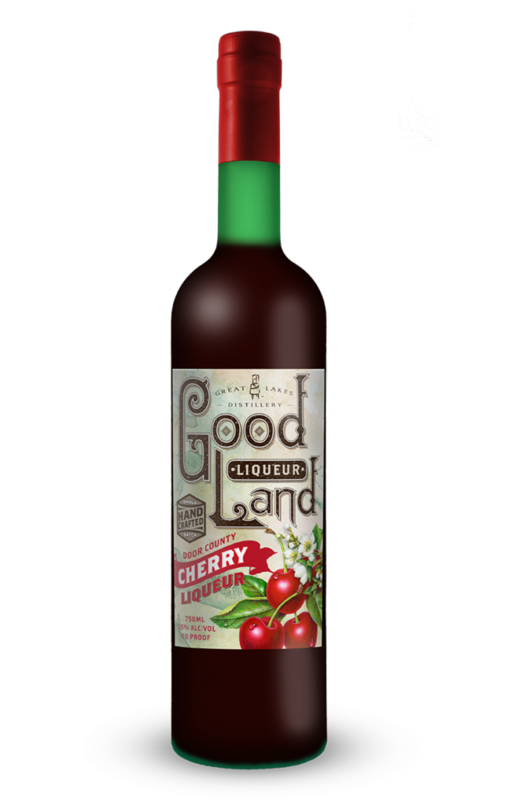 · A unique liqueur that captures the true flavor of the Door County WI cherry, a delicious balance of sweet and tart. 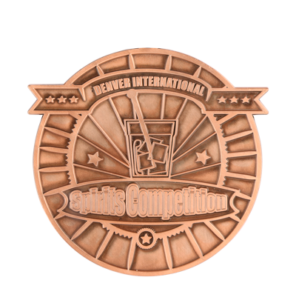 · Great for cocktails like Cosmopolitans, Cherry Lemonades, Old Fashioneds, Cherry Mimosas and much more. · 50 Proof (25% ABV). sources juice from this local good land to craft a one of a kind Door County Cherry Liqueur. This liqueur will be a great addition to any bar. Good Land Cherry can be used in place of any cocktail that calls for the use of cherry juice or a berry liqueur.